In 2017, Apple made waves by announcing HomePod, the company’s first smart speaker after months of endless rumors and leaks. The HomePod marks Apple’s first steps into the smart speaker market where it would compete with Amazon Echo and Google Home. Apple has been adding new features to its smart speaker since release. In September, Apple released a big update to its smart speaker following months of beta testing. The update brings with it a number of features, including the ability to set multiple timers, make and receive phone calls, and search tracks by lyrics. The update is making the HomePod a compelling choice on the market. The HomePod was initially released in select markets including Australia, the UK, and the US. And Apple has been slowly expanding its smart speaker to more countries since day one. 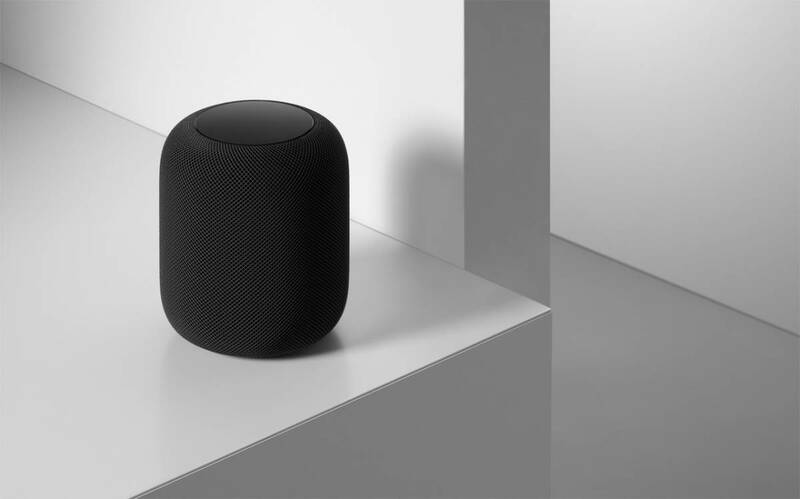 Apple today confirmed that the smart speaker will launch in China and Hong Kong in early 2019. 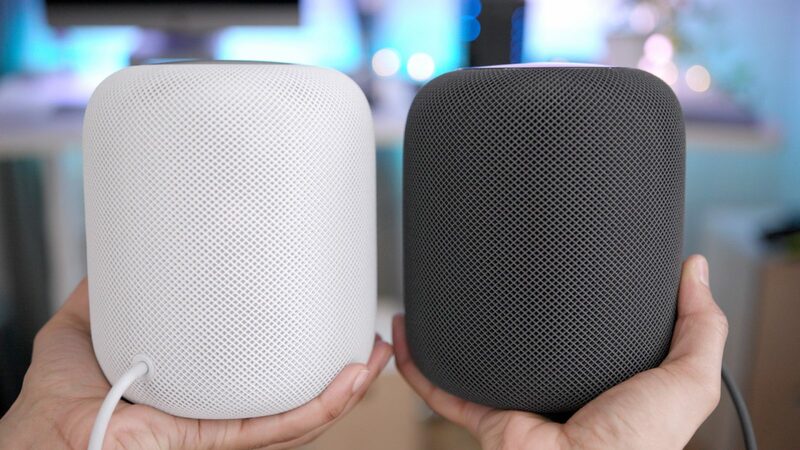 In reality, Apple was previously rumored to release its HomePod in those markets two months ago. However, Apple has not specified when we are seeing the HomePod in China and Hong Kong. Sources say that Apple’s smart speaker will arrive in more Asian countries in the first quarter of 2019. In August, Apple said that HomePod shipments hit 3 million units since release. Apple is expecting to ship around 9 million HomePod units by the end of 2019. There is no mention of pricing in China and Hong Kong. However, sources say that the smart speaker will be slightly cheaper when it launches in those markets. Reports say that Apple is planning to release the second generation HomePod in 2019 with better Siri support and more features. One of the best things when it comes to the HomePod is that you can create a wireless multi-room audio system to play music in any room. This means that you can control your music playback without leaving your room. One major drawback is that HomePod only works with HomeKit-enabled devices. And Apple is expecting to expand its HomePod to more devices on the market to take on Amazon Echo and Google Home.